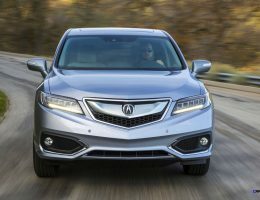 After a quick spin in the new TLX 2.4-liter with Acura’s outstanding new eight-speed twin-clutch automatic, we fell hard and fast for the often-chastised Honda luxury brand. 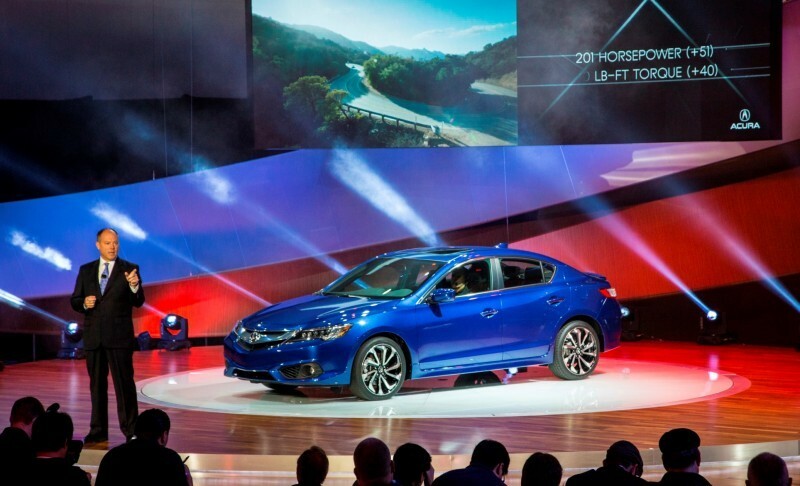 The TLX is a revolution in funtionality, style and performance dynamics — and hopes to shine some of its new skills on the ILX sedan forming the entry to the Acura range. 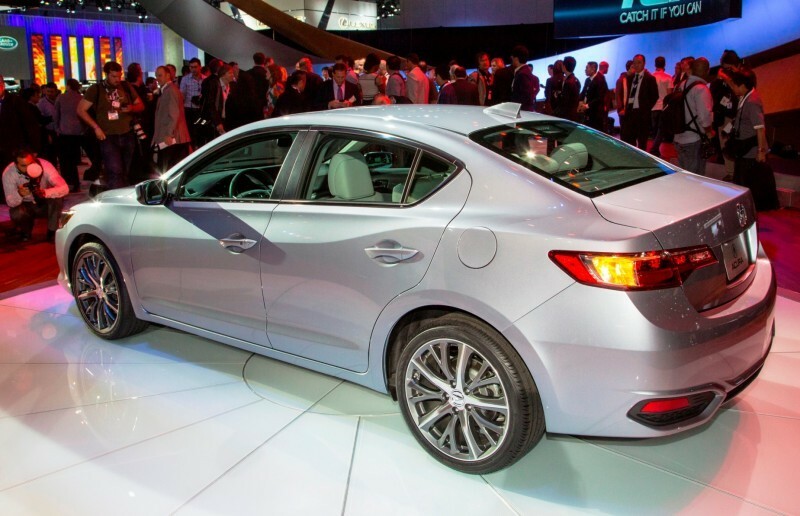 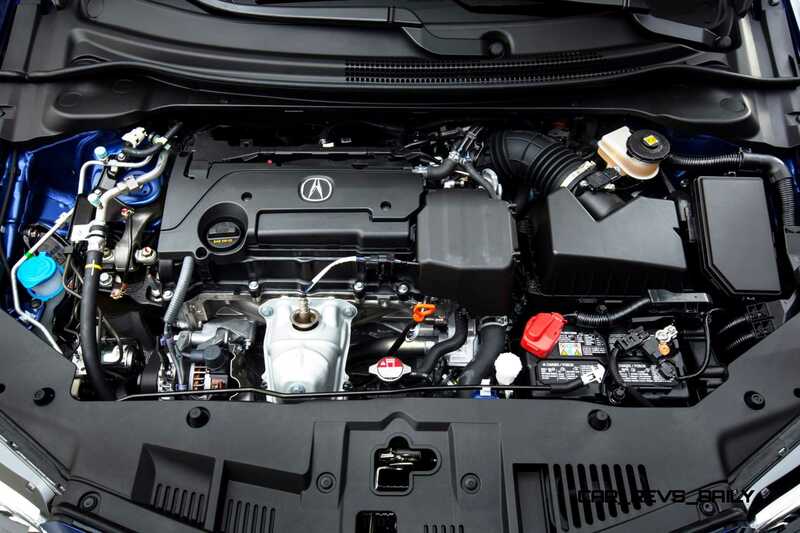 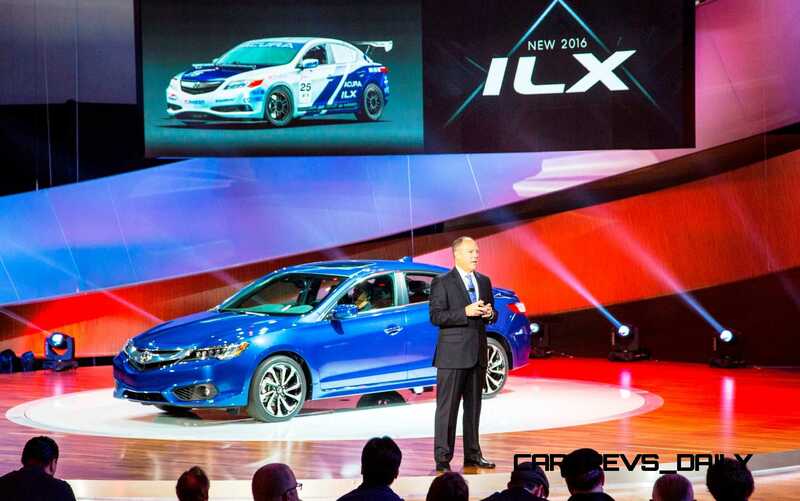 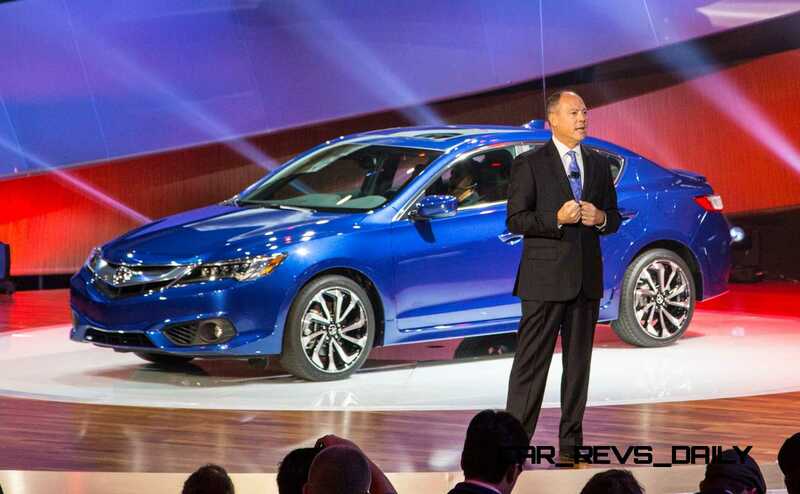 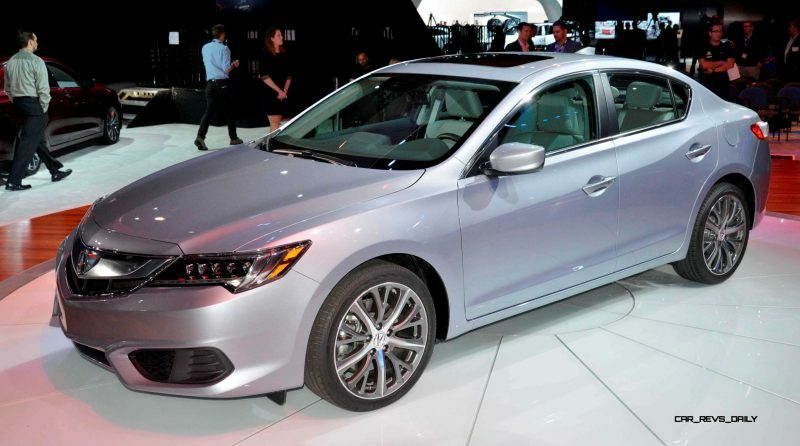 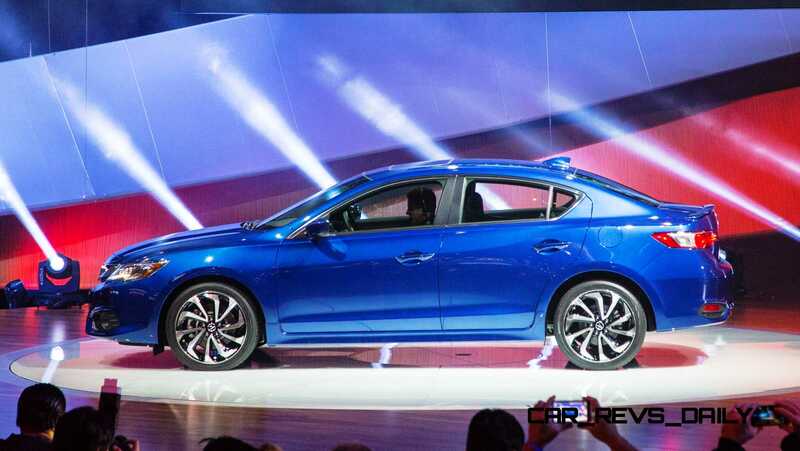 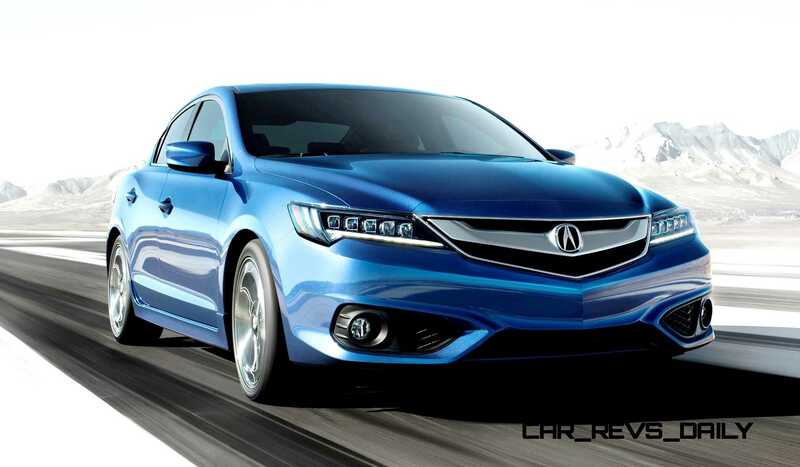 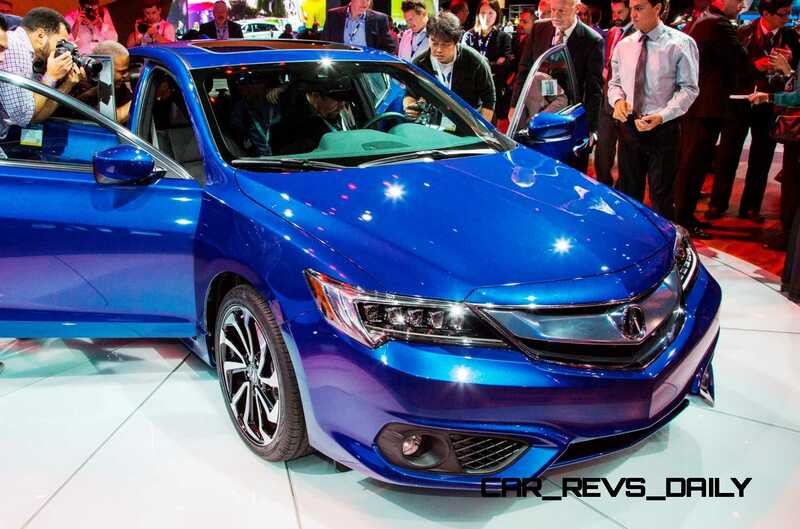 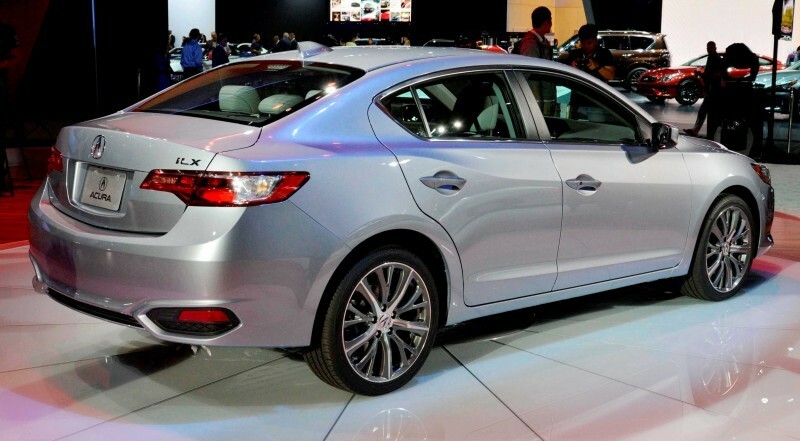 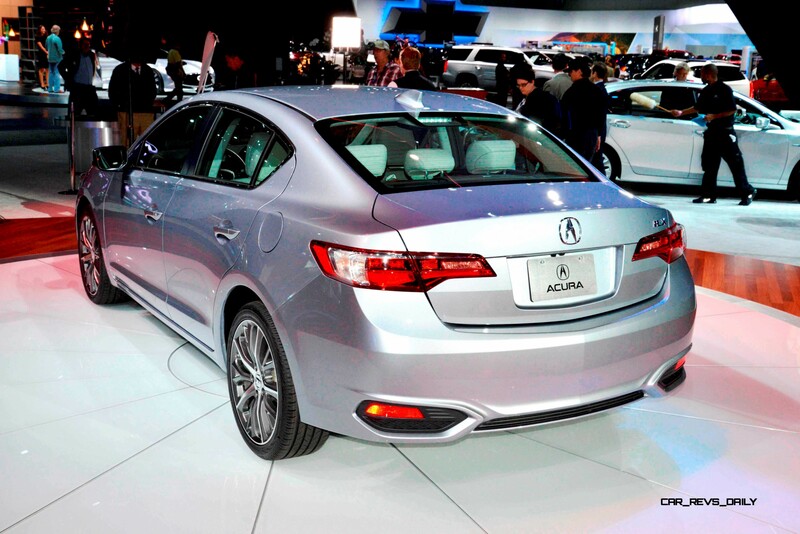 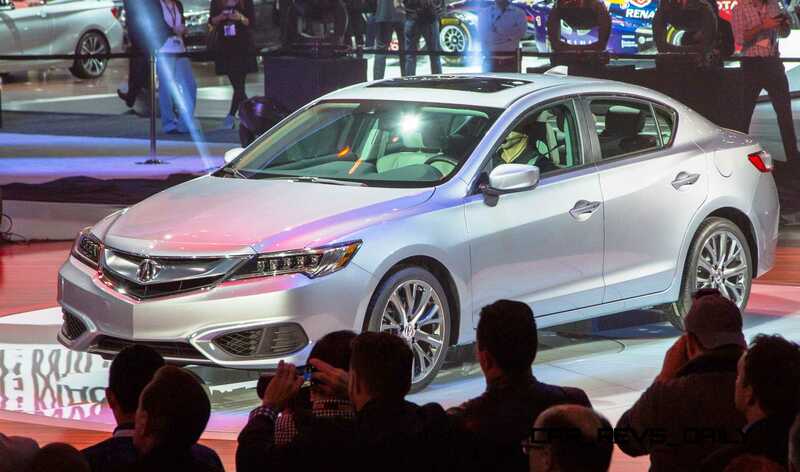 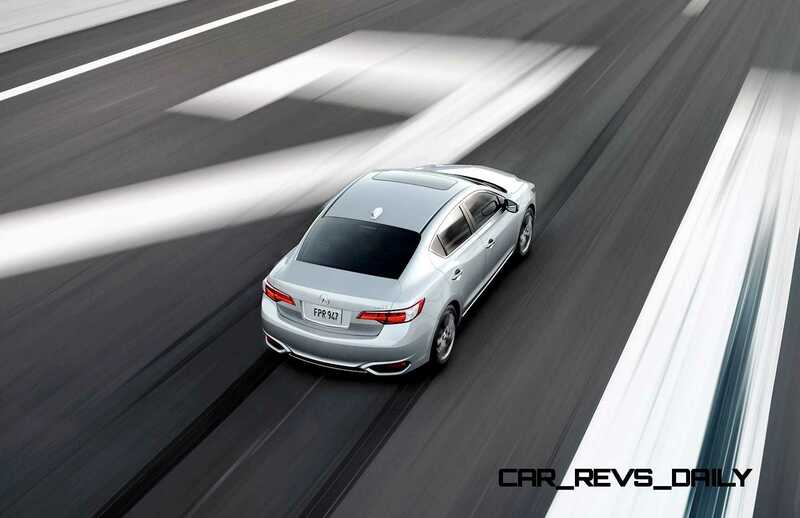 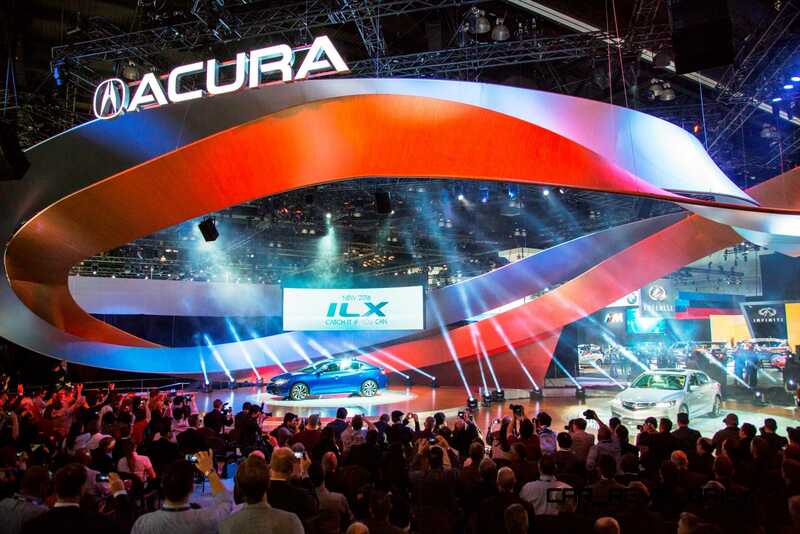 For 2016, we have a finessed ILX lineup that no longer includes a hybrid but does bring a standard jump of 50 horsepower and 40 pound-feet of torqye versus the previous cars. 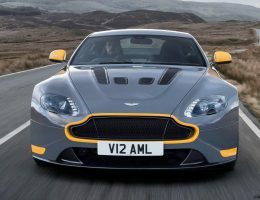 The 201-horsepower total might not win many headlines but it does closely mirror the VW GTI and Fiesta ST, one must recall. 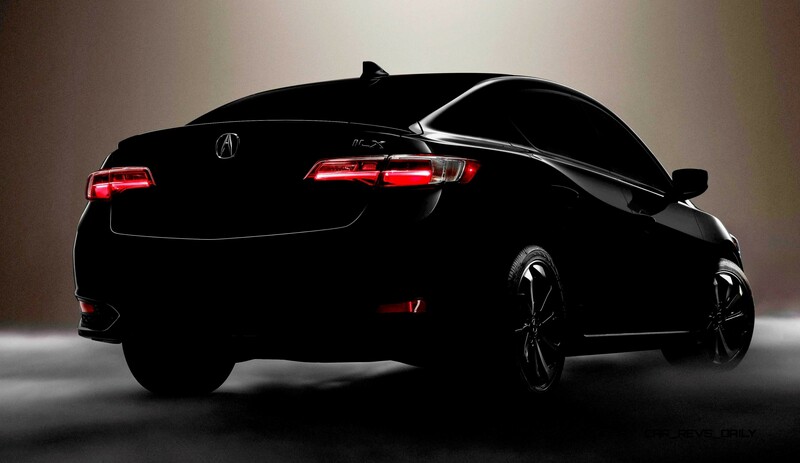 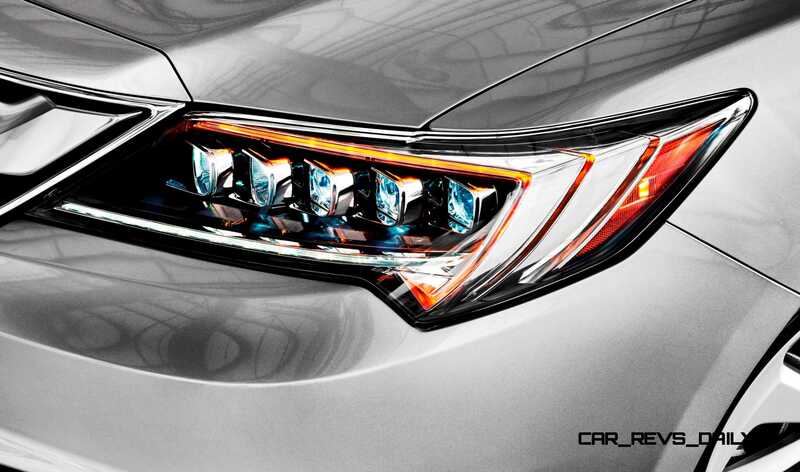 The new ILX is quite fresh-looking thanks to the six-pack of LED jewel-eye lamps on either side of its recontoured nose. 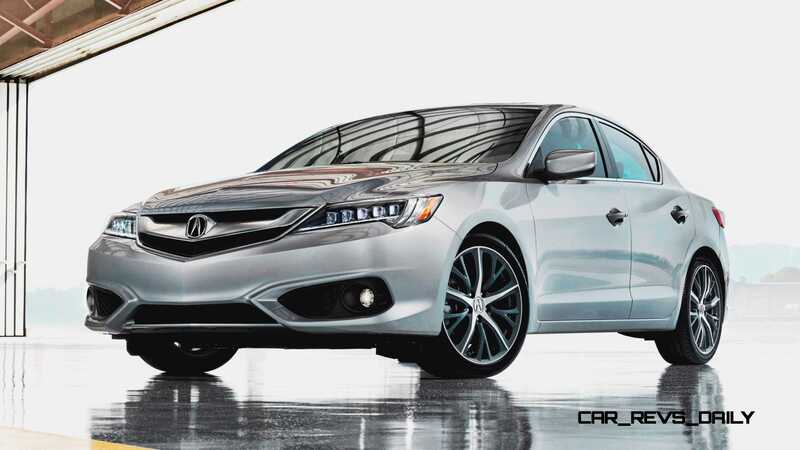 Our favorite ILX wears the Acura optional wheels with dark inner spokes — making this 2016 ILX quite a fresh and dapper entry into the premium luxury brand segment, for easily $5,000 less than the cheapest BMW, Cadillac, Audi or Mercedes. 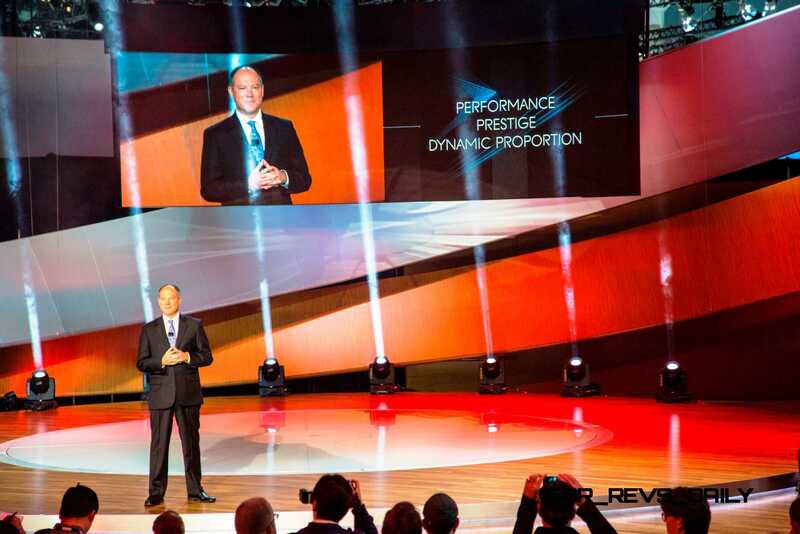 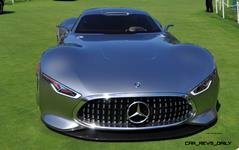 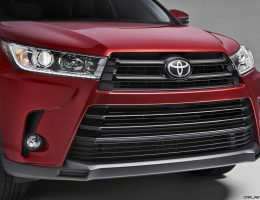 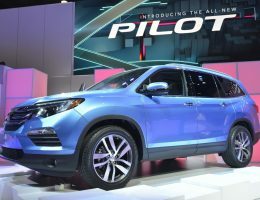 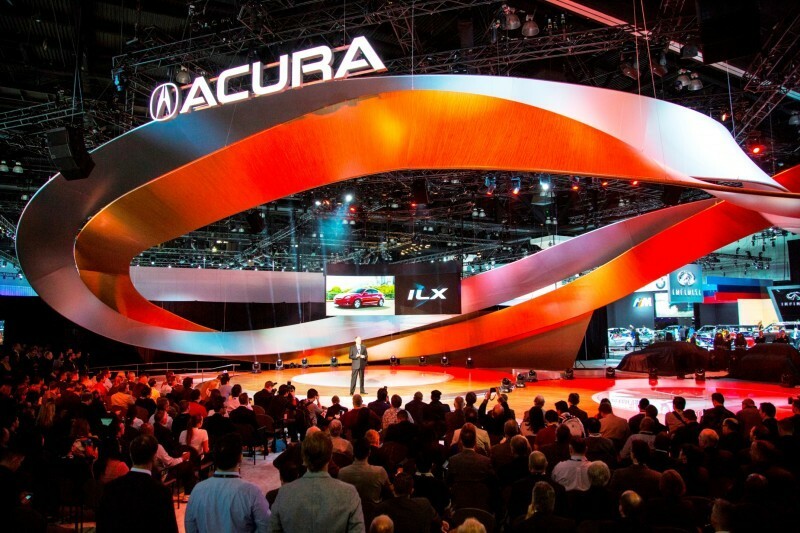 Consumer information about Acura is available at acura.com. 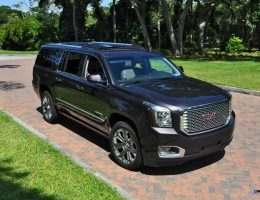 To join the Acura community on Facebook, visit facebook.com/Acura.